Tesla has entered a three-year lithium supply deal with Australian miner Kidman Resources, who will provide refined lithium hydroxide to the electric vehicle manufacturer under the agreement. In a statement, Kidman said that the deal is structured on a fixed-price take-or-pay basis, meaning that Tesla will be liable for penalty costs if it does not buy the lithium hydroxide from the first product delivery. Kidman is developing the hard rock Mount Holland lithium project in Western Australia under a joint venture with Chile’s SQM, the second largest global producer of the battery raw material. 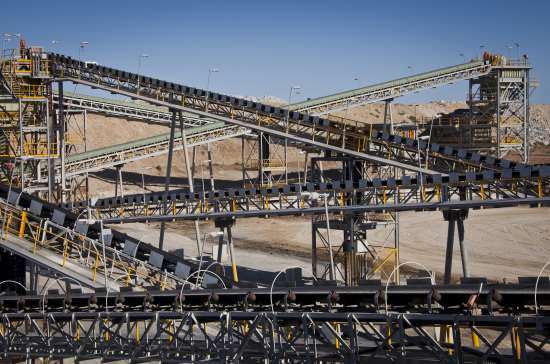 The business is also building a refinery that will allow it to process lithium into battery grade hydroxide, averting the need to ship its produce to China for processing as most Australian lithium miners currently do. “In addition to the agreement with Tesla, Kidman is in discussions with other strategic, globally significant parties also seeking refined lithium uptake,” said the company. In other major lithium-related news, China’s Tianqi Lithium has bought a 24% stake in SQM from Canadian fertiliser firm Nutrien for US$4.07 billion, strengthening China’s grip on the lithium marker and expanding its presence in the EV battery supply chain. The sale was fiercely opposed by Chile’s development agency Corfo, who argued it would give China an unfair advantage in the global EV supply arms race. However, the sale process has ended earlier than anticipated.